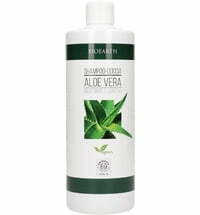 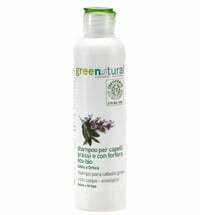 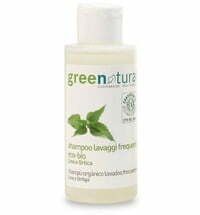 The 2in1 Gentle Shower Gel & Shampoo Flax & Rice gently cleanses skin and hair, and is ideal for the whole family. 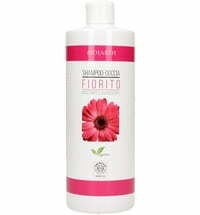 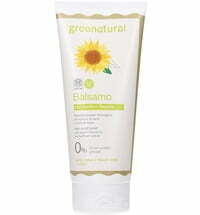 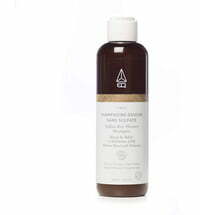 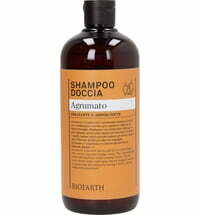 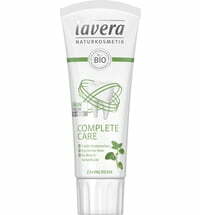 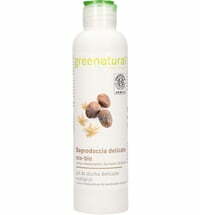 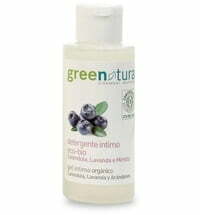 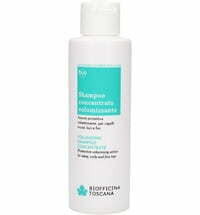 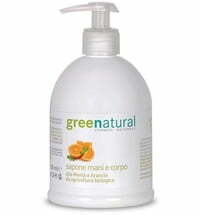 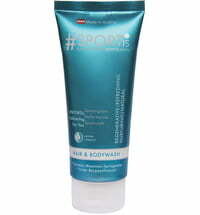 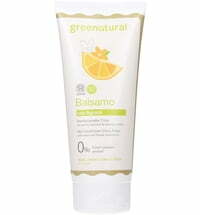 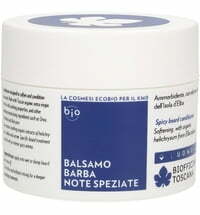 It contains nourishing plant oils that have skin-soothing properties. 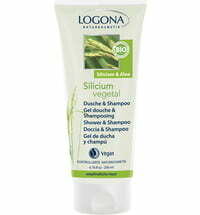 Flax extracts provide suppleness while rice protein has regenerating effects. 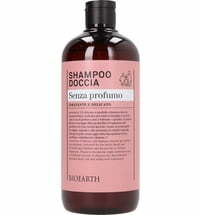 The scent is attributed to a blend of natural essential oils.